Looking for some fun-filled spooky activities to do with your children this half-term? 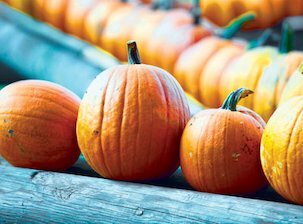 Make sure you’re ready for 31st October with these five ideas for Halloween activities and crafts – and don’t forget the pumpkin-carving! 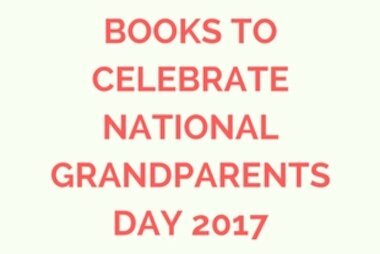 We’ve also put together a Halloween reading list – perfect for bedtime stories (you’ll only find friendly ghosts and witches here). Now the days are shorter and the nights darker, there’s no better way to set the scene than with some flickering candlelight – parents can take charge of the candles, but kids can help out by creating these easy jar lanterns. It’s also an ideal way to use up any old jam jars you have lying around. Even if you decide not to go trick-or-treating yourselves, you might find lots of little monsters finding their way to your door – welcome them in with this pretty Halloween tree. It’s very autumnal, so there’s no reason why you can’t keep this after Halloween’s been and gone. It’s really easy to make your own witches’ hats at home, and fun too! To make it easier for kids to help out, you can make the template of the hat first and let them decorate it with paint, glitter and any other embellishment they like. Find a step-by-step guide here. Hang these from a tree outside, or use them to decorate your home – they’re really easy to make and look great. All you need to create these is some craft foam, googly eyes and string – find out how to do it here. Because no party is complete with snacks! Pumpkin-carving on a smaller scale, these stuffed peppers are delicious, healthy and full of the Halloween spirit. Use green peppers for a Frankenstein-inspired dinner, and orange for mini-pumpkins – find out how to do it here. View our full selection of Halloween reads here and get 20% off now (discount automatically applied to checkout). 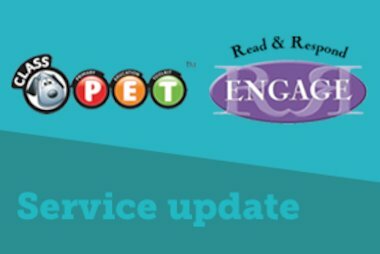 If you or your school has purchased digital products called Read & Respond Engage or Class Pet from Scholastic within the last few years, we’d like to advise you of a change to these services. 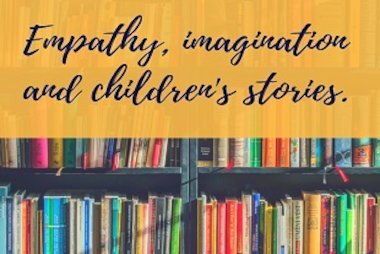 Primary school teacher Jonny Walker talks empathy, imagination and the power of children’s books to allow us to gaze at life’s complexities in great detail, but from a safe distance.